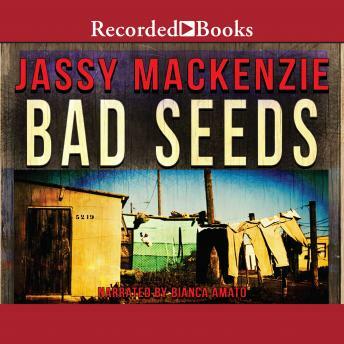 Relentless South African private investigator Jade de Jong tracks a saboteur in a race to prevent a nuclear disaster in Jassy Mackenzie's new, pulse-pounding thriller. Despite her checkered history with law enforcement, Johannesburg private investigator Jade de Jong is attempting to operate on the right side of the law, confining herself to low-profile cases. But her remarkably attractive new employer, Ryan Gillespie, has tasked her with finding a missing security official after a break-in at his nuclear energy plant. The target of her search is Carlos Botha, a skilled operative and a threat to national security. Jade traces Botha to a run-down suburb, but discovers she's not the only one looking for him. Someone has put a hit out on Botha, and Jade forms an unlikely alliance with her mark in order to learn more. But how long can she keep up the facade of friendship before he realizes she's been hired to track him?